“The Indian Detective” begins streaming on Netflix Tuesday, Dec. 19. William Shatner is acting royalty in Canada, the type of icon often mentioned in the same breath with Celine Dion, Wayne Gretzky and James Cameron as being among the country’s most important cultural exports to America. 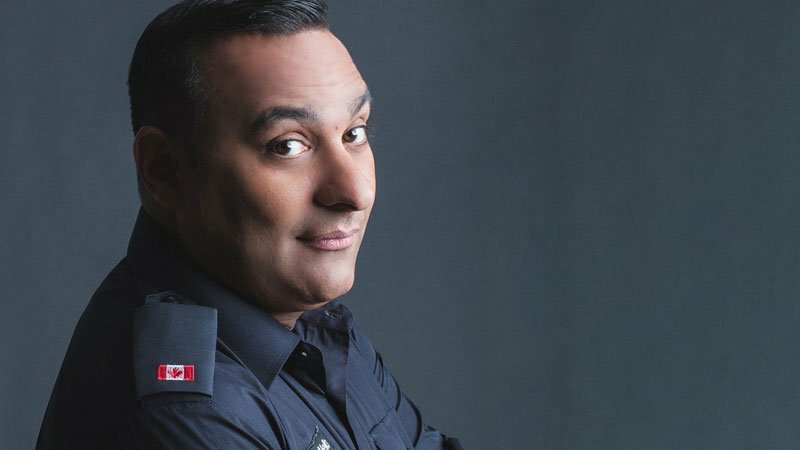 So when it came time to act in a scene with the “Star Trek” legend in the Netflix fish-out-of-water dramedy “The Indian Detective,” Toronto-born and -raised comic Russell Peters was understandably verklempt. Filmed in Toronto, South Africa and Mumbai, produced in Canada and dropping Tuesday, Dec. 19, the four-episode limited series features Peters (“Source Code,” “Life in Pieces”) in his first scripted-series starring role as Toronto cop Doug D’Mello, who heads to Mumbai to take care of his father, Stanley (Bollywood star Anupam Kher, “Silver Linings Playbook”), after an apparent heart attack. Except it wasn’t a heart attack, just bad gas. 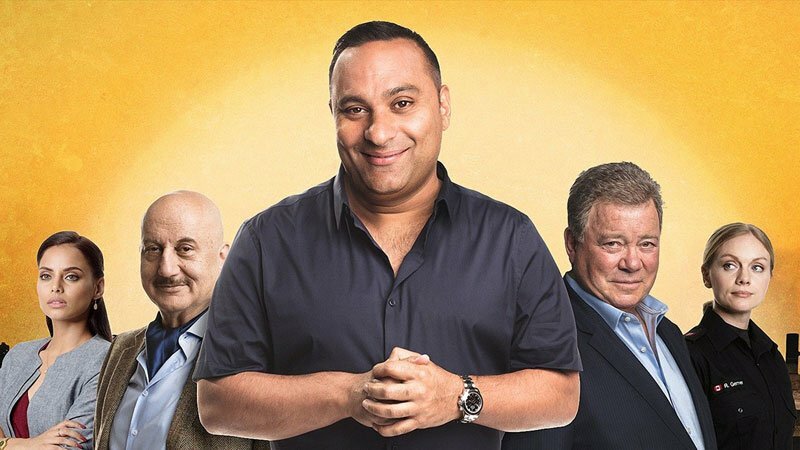 But while there, Doug gets caught up in a murder case that leads him to uncover a dangerous conspiracy involving a shady real estate developer named David Marlowe (Shatner). As he investigates the case and deals with his ambivalence toward a country where, despite his heritage, he feels like an outsider, he catches the eye of a pretty public defender, Priya Sehgal (South African model/actress Mishqah Parthiephal), who suddenly finds herself questioning her life path. “Doug D’Mello is a cop who’s … got good instincts and he’s got a good heart but he sometimes makes bad calls and poor decisions,” Peters explains. “And ultimately he gets in trouble and has to pay the price for it by getting suspended for a month.